It is very important to first calculate the expenses that may incur while selling your home. This knowledge is absolutely necessary because it helps you to determine a good price for the house, as well as the potential profit from selling your home. The cost of selling your home may include items like commission to be paid to the agent, taxes, advertising costs, or specific reports such as a property inspection. Your HomeRiver Group™ Tampa agent will be able to go over these expenses in great detail to keep you informed. The reason you are selling your property will be an important factor in determining the incurred cost over the selling process. If a sale is urgent, it will have an impact on the price of the home and your priorities as the seller. What type of neighborhood is your property located in—well-established, up-and-coming, transitional? Is your property in a community association? When selling a home, people often forget the impact staging can have on the listing. Well-placed furniture can open up rooms and make them seem larger than they are. Something as simple as opening drapes and blinds and turning on lights make a room seem brighter. 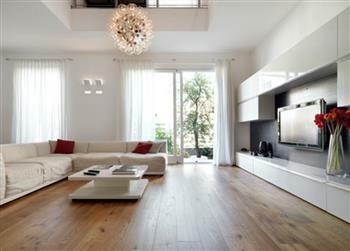 Staging your home to look its absolute best is an important factor in the selling process. Accessibility can be a hurdle to overcome depending on the region surrounding your home. While you can’t do anything about your home’s accessibility to specific places or services, it still plays a role in the price of your property and is important to buyers. 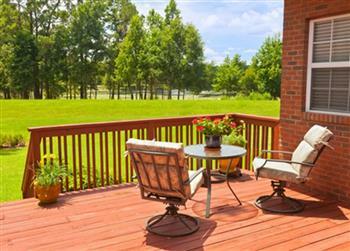 Your agent will work with you to highlight the places of interest that are most accessible to your home. Once you have taken all 5 steps in to consideration, you can now determine the most important factor for selling your home: the listing price. The 5 previous steps are imperative to consider before selling a home because the price needs to reflect your home accurately. Your listing price may make or break a potential buyer if you over-price or under-price your home. Your HomeRiver Group™ Tampa agent will be able to advise on the factors of rental rate to set the best rate for your home. 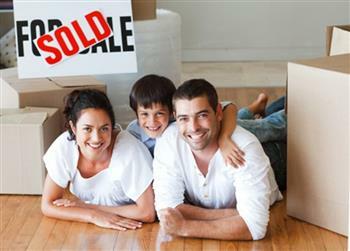 Contact us today to aid in selling a home!